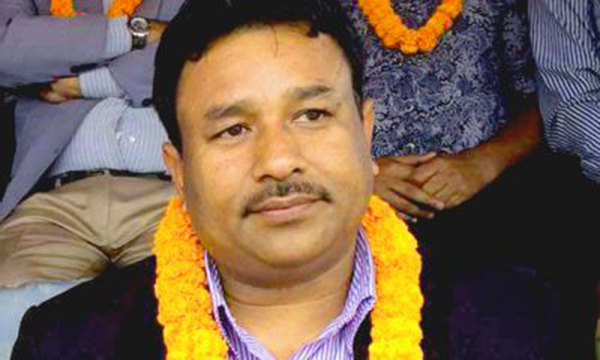 Syangja – Minister for Youth and Sports Jagat Bishwakarma has said that economic prosperity was likely through sports. Marking the beginning of the paragliding world cup in Sworek of Bhirkot Municipality in Syangja on Thursday, the sports minister praised the paraglider pilots for making Nepal’s fame higher in the world through paragliding in a short span of time. Saying that the state has unveiled programmes for the protection of the sportspersons, Minister Bishwakarma said that the beauty given by nature would be utilized for promoting other adventure tourism products besides paragliding world cup.